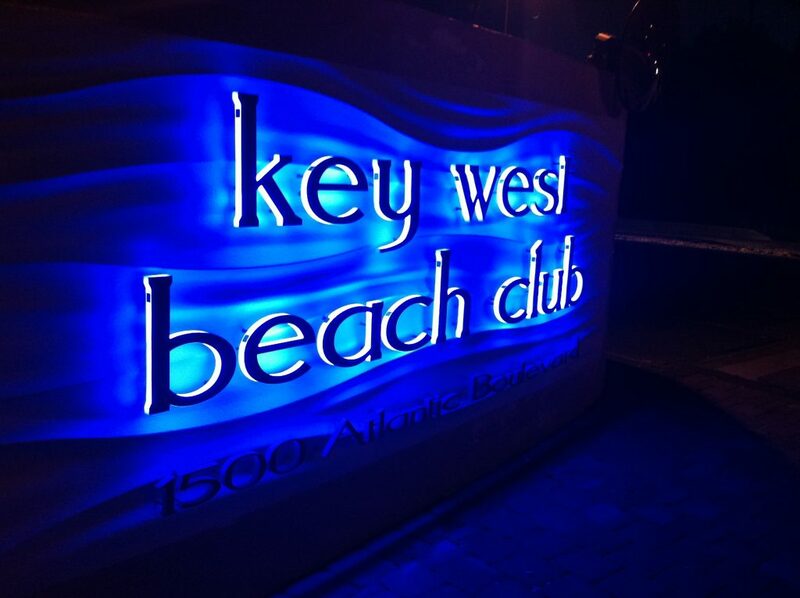 Along Key West’s beautiful beaches and overlooking the Atlantic Ocean sits the Key West Beach Club, a unique private beach club and residential community. 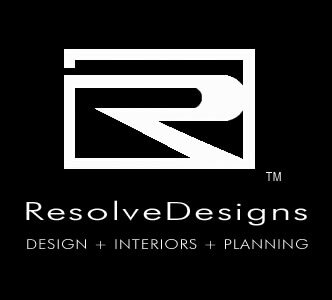 The community commissioned ResolveDesigns with several projects that enhanced their property immensely. 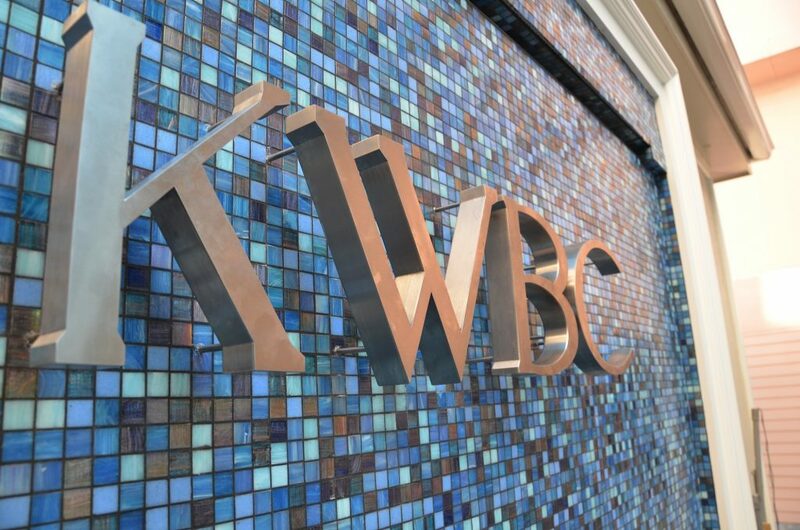 A Custom designed wave patterned gateway entrance signage, incorporating LED backlighting and custom stainless steel font lettering sets the tone for the high end gated community. 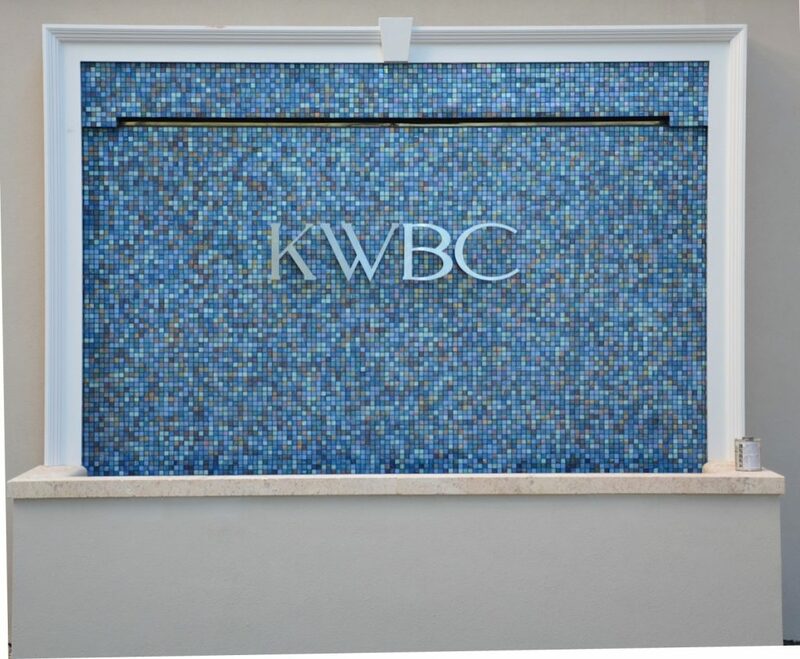 Once inside the main gateway, a feature waterfall wall greets residences with custom blended blue glass mosaics and standoff stainless steel letters. 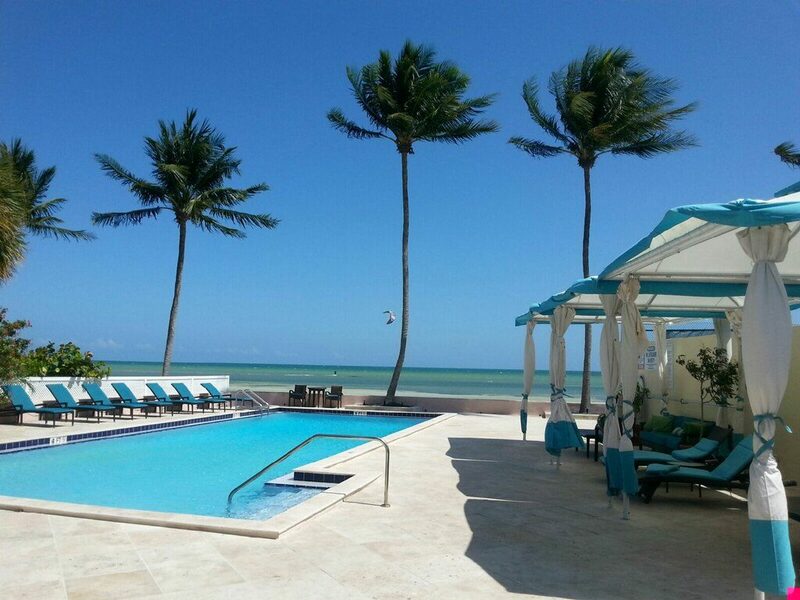 Additionally, ResolveDesigns designed a pool deck remodel with custom private pool cabanas and contract grade plush outdoor furnishings with premier Sunbrite exterior fabrics. 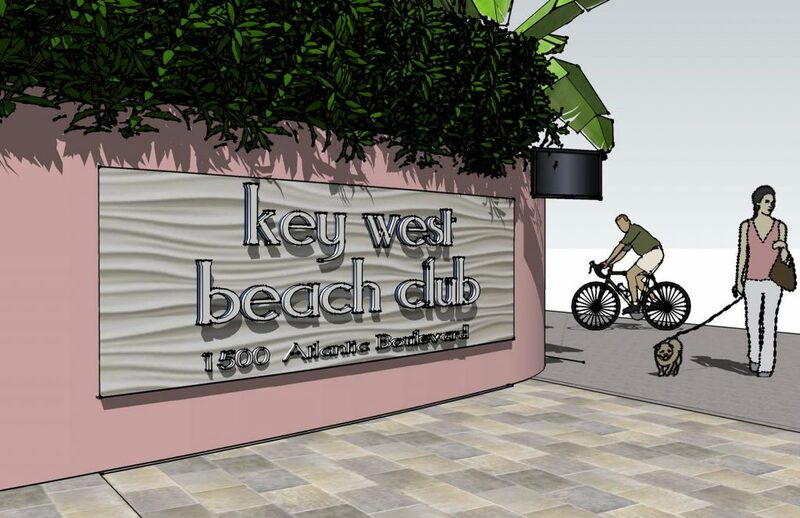 ResolveDesigns is honored to have the Key West Beach Club as an ongoing client and see the surrounding amenities increase their real estate property values.